Straightforward biblical advice on challenging life issues. Tony Evans is known for his straight talk on tough issues. Whether discussing the basics of Christian theology or talking about the everyday challenges of walking as a Christian, Tony Evans grabs readers' attention. Now he offers four new installments in his Tony Evans Speaks Out On series. 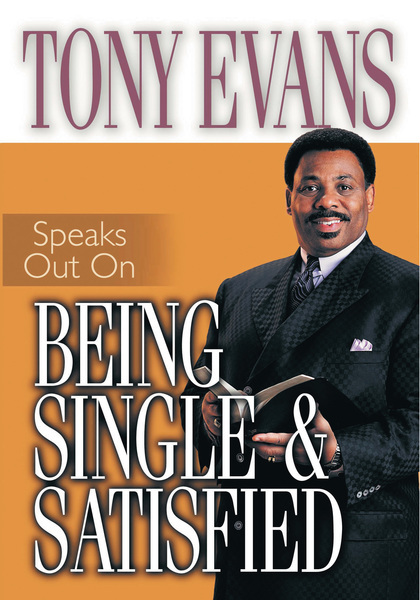 Dr. Evans tackles the difficult subject of singleness with sensitivity, encouraging singles to find their fulfillment in Christ Jesus.